Quickze provides a suite of mobile customer-service features that increase your bottom-line! Every minute counts! Why wait to order or make payments at restaurants? Enjoy ‘Wait-Free’ dining using Quickze. "On-Demand Service" for your dining needs. A touch sends your dining request such as drink re-order, silverware, clean table, check please, take card etc. directly to the staff. One single App for all participating restaurants. Free yourself from multiple restaurant apps and login credentials. 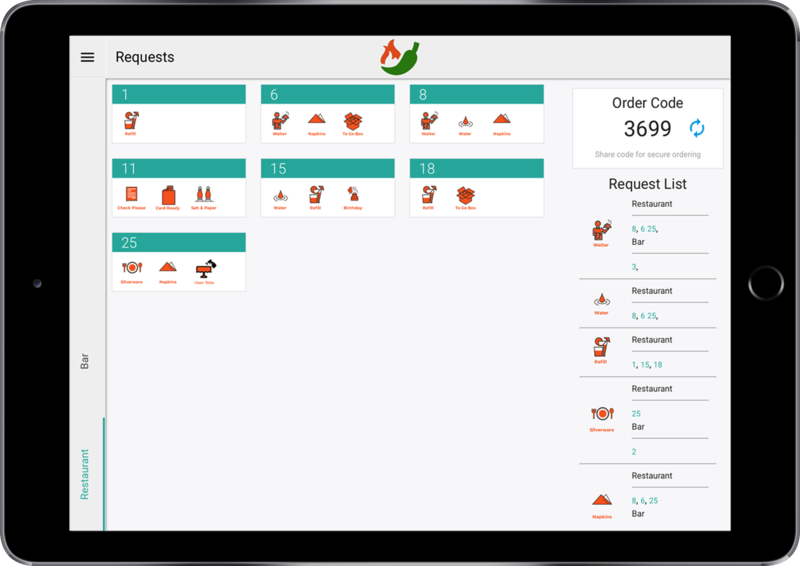 Use same app for waitlist, view menu, order, reorder, pay and to get digital receipts. Order from your phone directly in the kitchen for speedy delivery. Enter the restaurant wait-list at walking-in with a simple tap on counter. 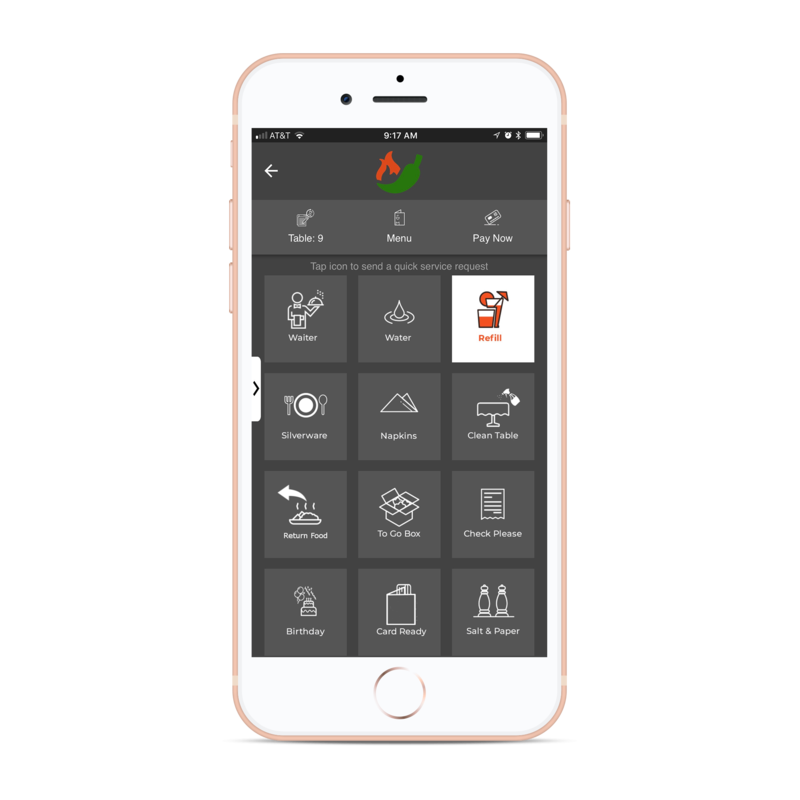 Get notified when table is assigned on your phone. No bulky dongles to carry.